Today we visited the Connemara loop, which included the Killary Fjord among several other interesting sites. 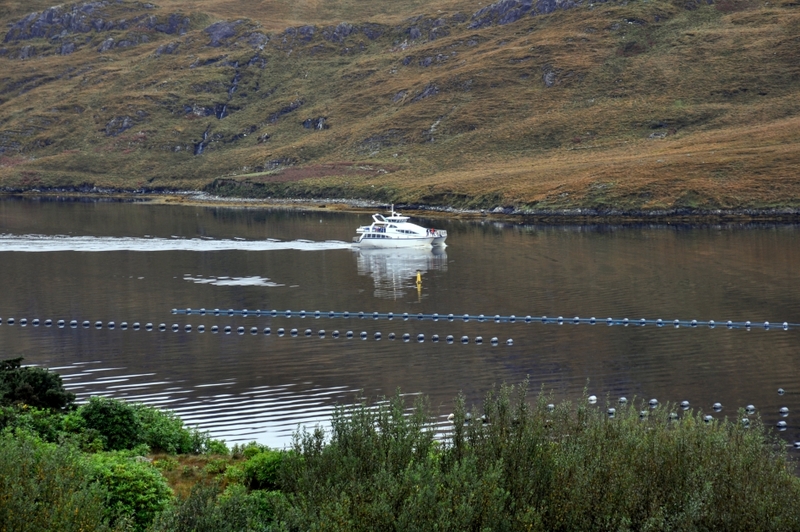 Here we were able to view from a distance the Killary Fjord Shellfish operation, where they farm blue-shell mussels on longlines submerged 8 meters under water. The Blue mussel (Mytulis edulis), is a species native to Irish waters, and is one of the main species cultivated by the Irish aquaculture Industry. Killary Fjord, Ireland. Photo by Leon Mauldin. 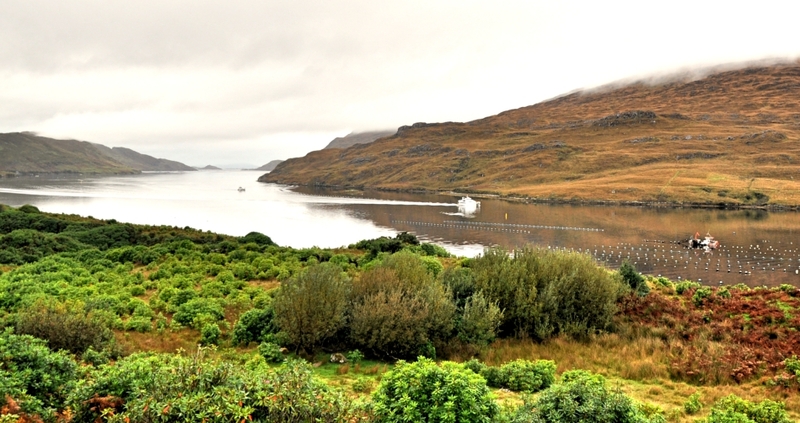 Killary Harbour/An Caoláire Rua is a fjord located in the west of Ireland in the heart of Connemara which forms a natural border between counties Galway and Mayo. It is 16 kilometres long and in the centre over 45 metres deep. It is one of three glacial fjords that exist in Ireland, the others being Lough Swilly and Carlingford Lough. Killary Fjord. Photo by Leon Mauldin. Thanks for following our travels in Ireland. Click images for larger view.